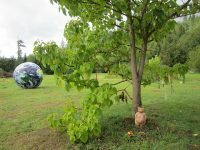 Escaping to an ecotopian or intact natural world proves neither possible nor effective as a way to avoid the realities of human and planetary suffering. 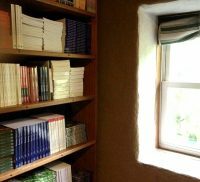 Instead, a communitarian receives lessons in interconnectedness that he will never forget. 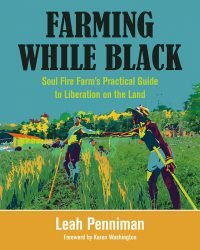 This book is written for young Black, Brown, and Latinx people with dreams of farming, but it is also a gift to all of us who care about farming, equality, and justice. 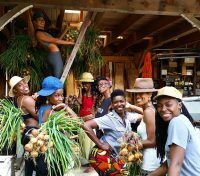 Headquartered on a community farm, a nonprofit, people-of-color-led organization works to dismantle racism in the food system by increasing farmland stewardship by people of color, promoting equity in food access, and training the next generation of activist farmers. 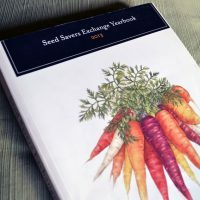 Top 10 New Books in the FIC Bookstore! 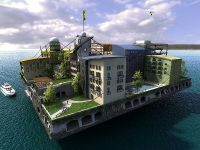 Are Seasteading Communities the Next Wave of Sustainable Living? 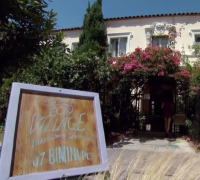 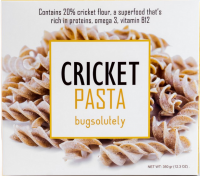 Are Worms and Crickets the Future of Sustainable Eating? 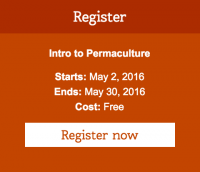 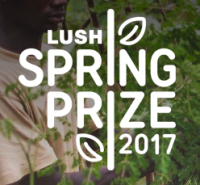 Free Online Permaculture Class Starts May 2! 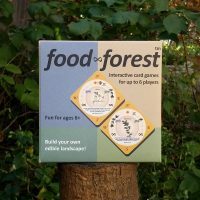 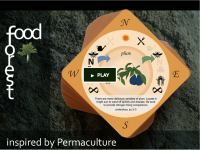 Self described as a big crowd of permaculture goofballs, Permies.com is chock full of forums, links to resources, videos, and helpful information about smart ecosystem design! 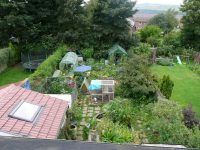 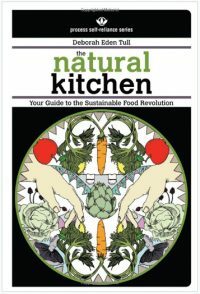 Check out Permies.com for a trove of permaculture resources at your fingertips.